The book is based on the life of Jesus, with 12 stories from the calling of the disciples to Jesus’ return to heaven. 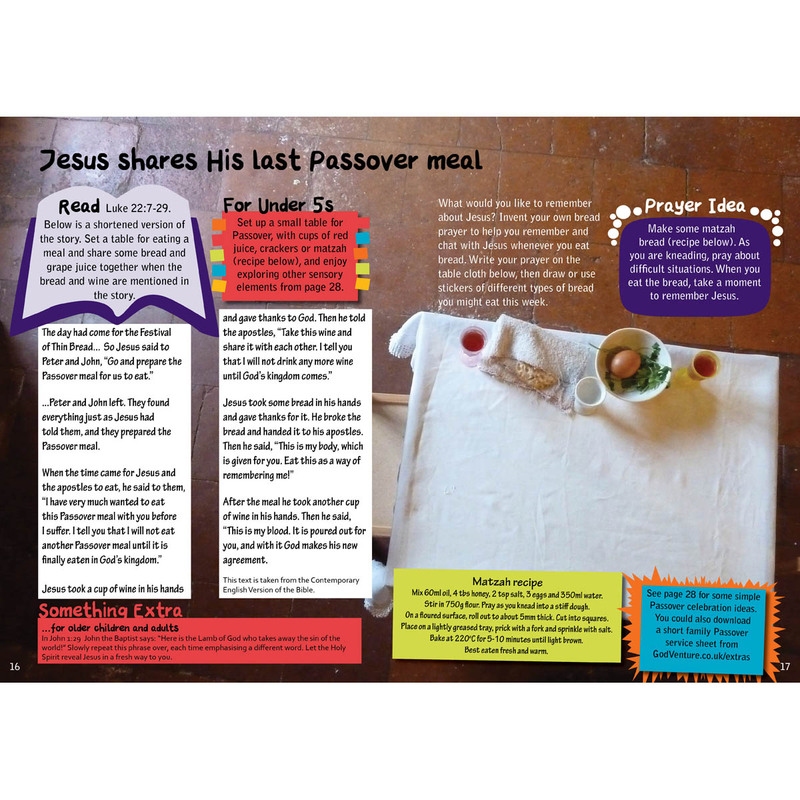 It would be a great to use in Lent as it features 6 stories from the Last Supper to the ascension. 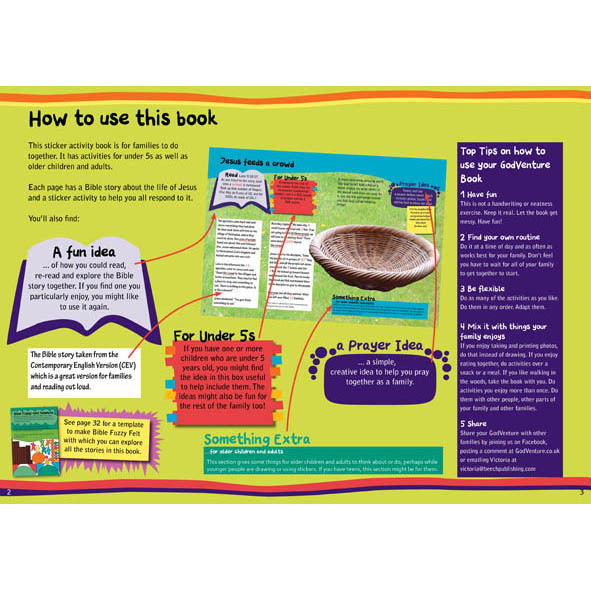 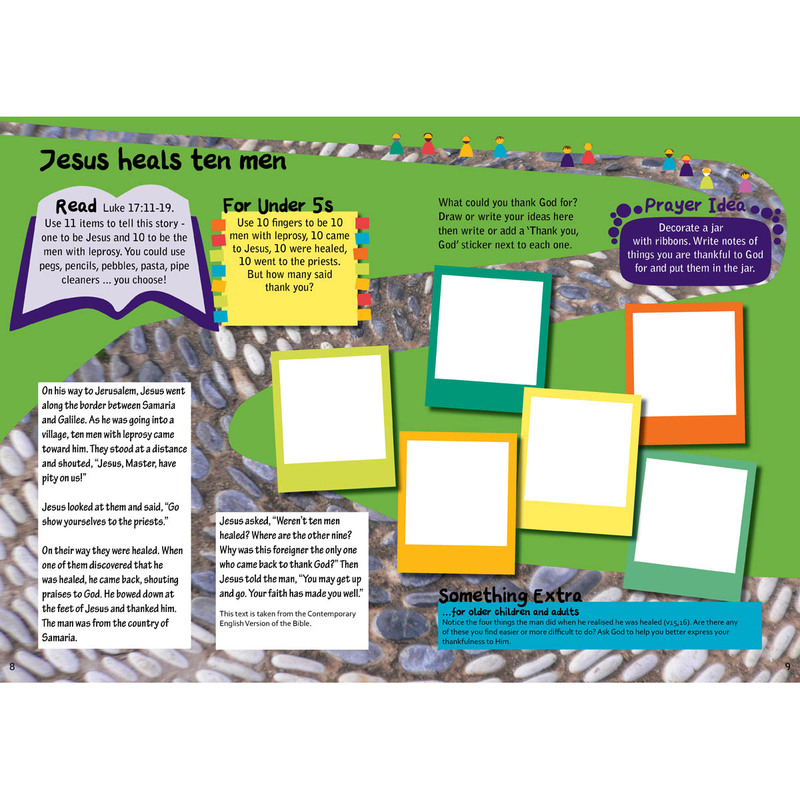 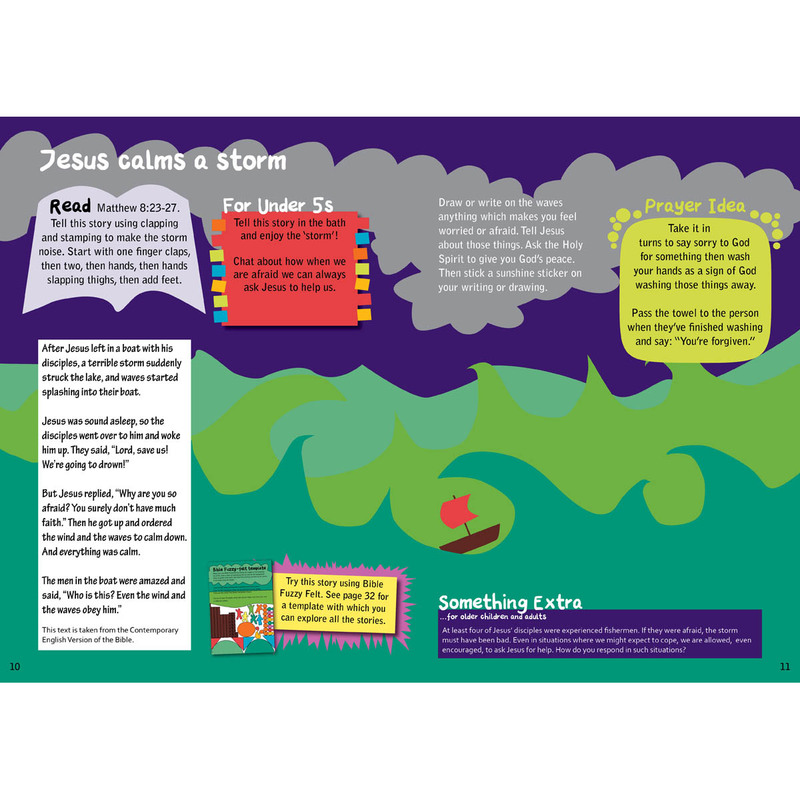 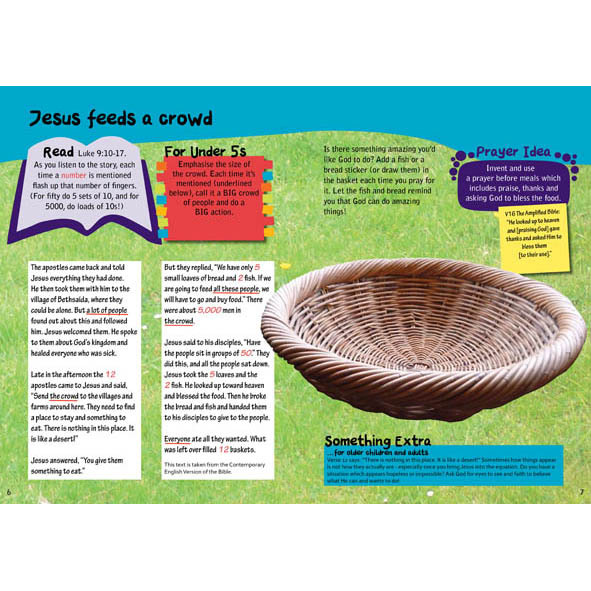 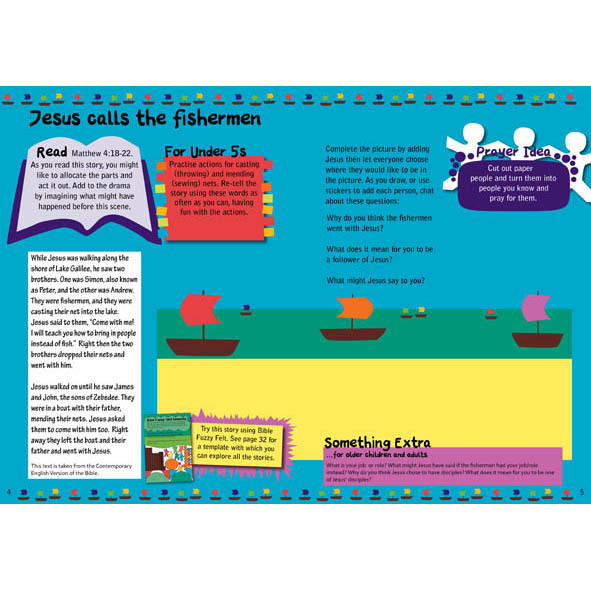 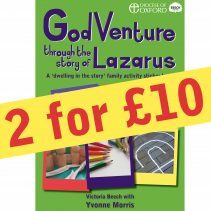 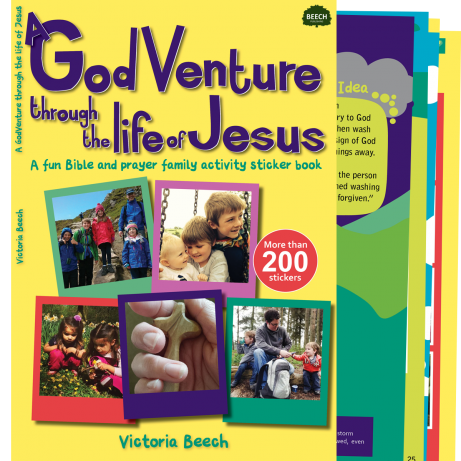 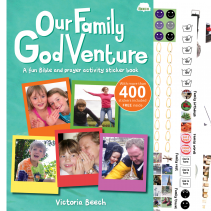 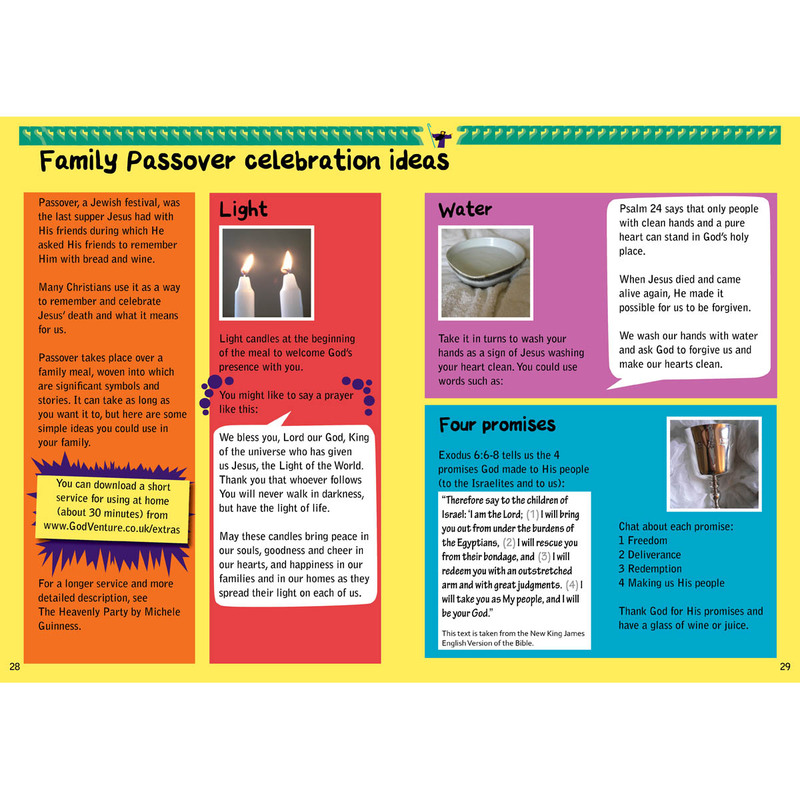 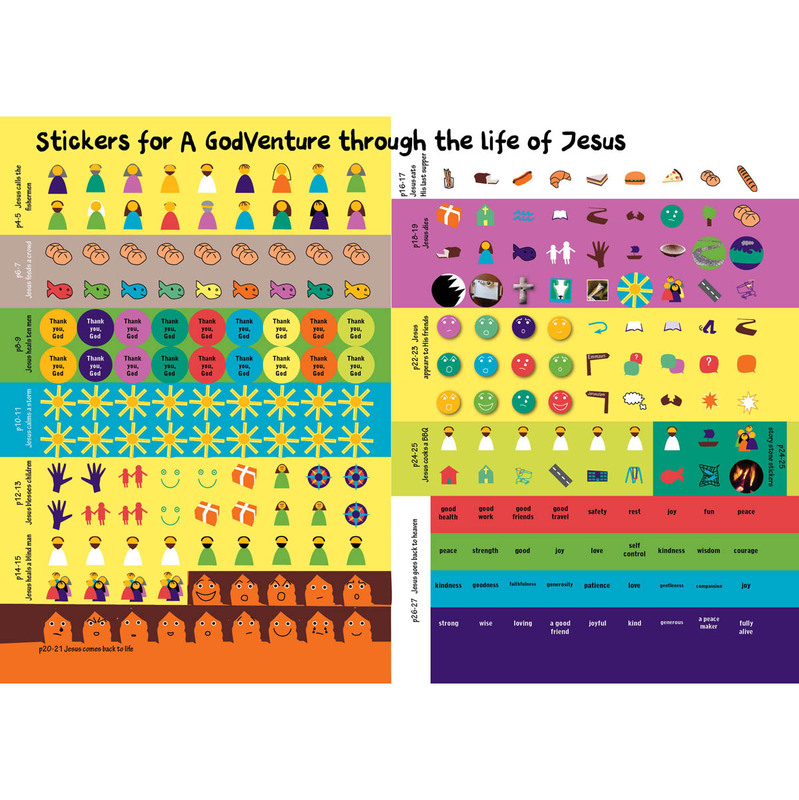 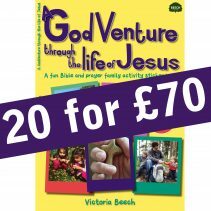 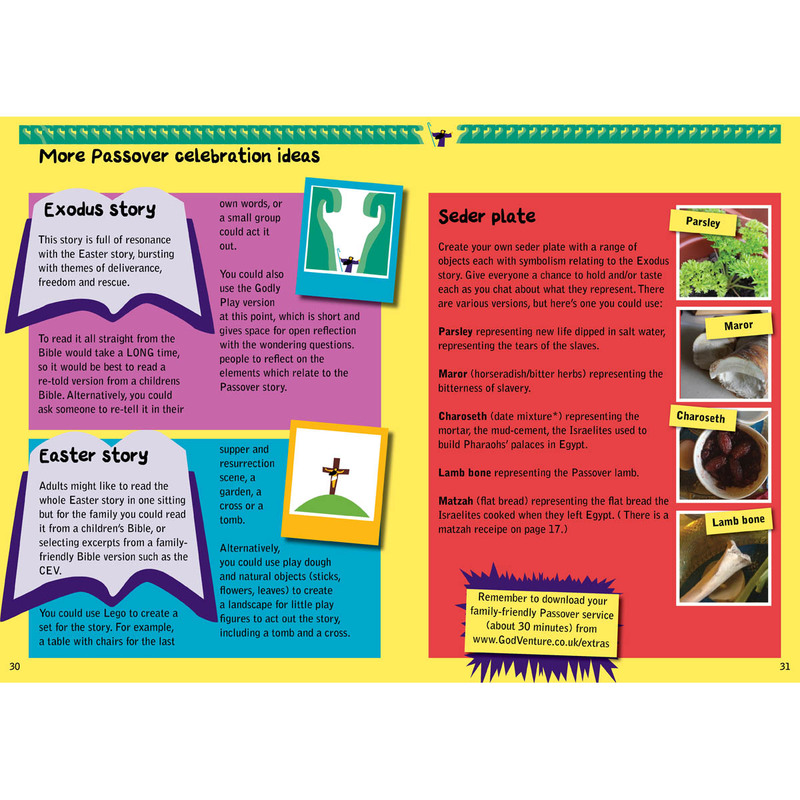 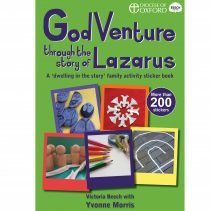 A new sticker activity book with 12 stories from the life of Jesus, including 6 stories which work well as a Lent and Easter focus.